2014 was an incredible year, not just for Novels and Nail Polish, but for me (Taylor) too! While it wasn’t without its difficulties, ultimately I grew as a person and blogger by learning from each experience. 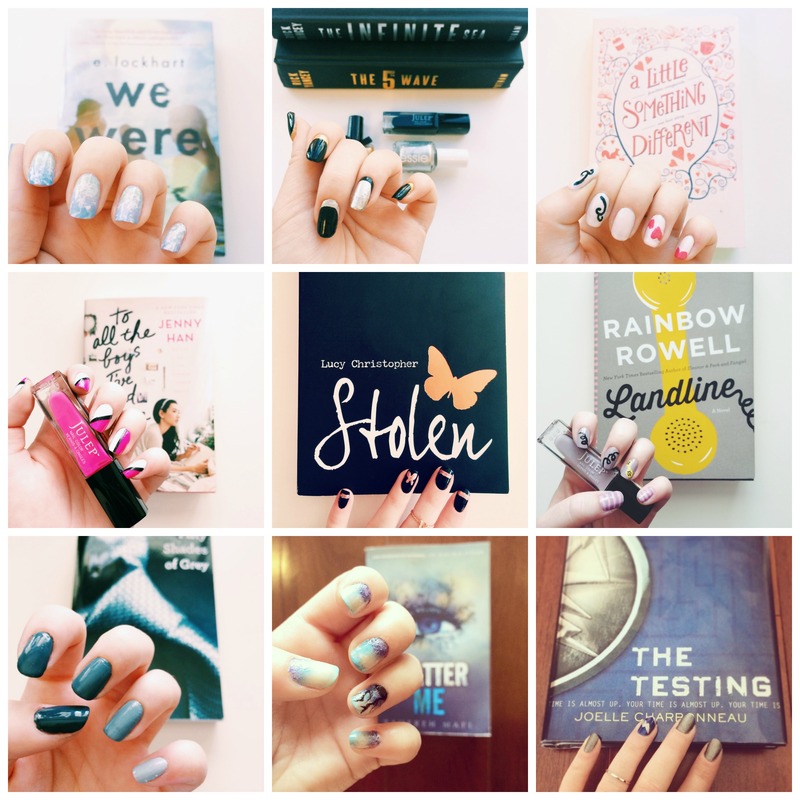 Novels and Nail Polish originally debuted on Blogger in March of 2013, but I didn’t find the drive to make it something more until about May of this year. For the past 8 months, this little blog, and its subsequent social media accounts, has become one of my most passionate endeavors. 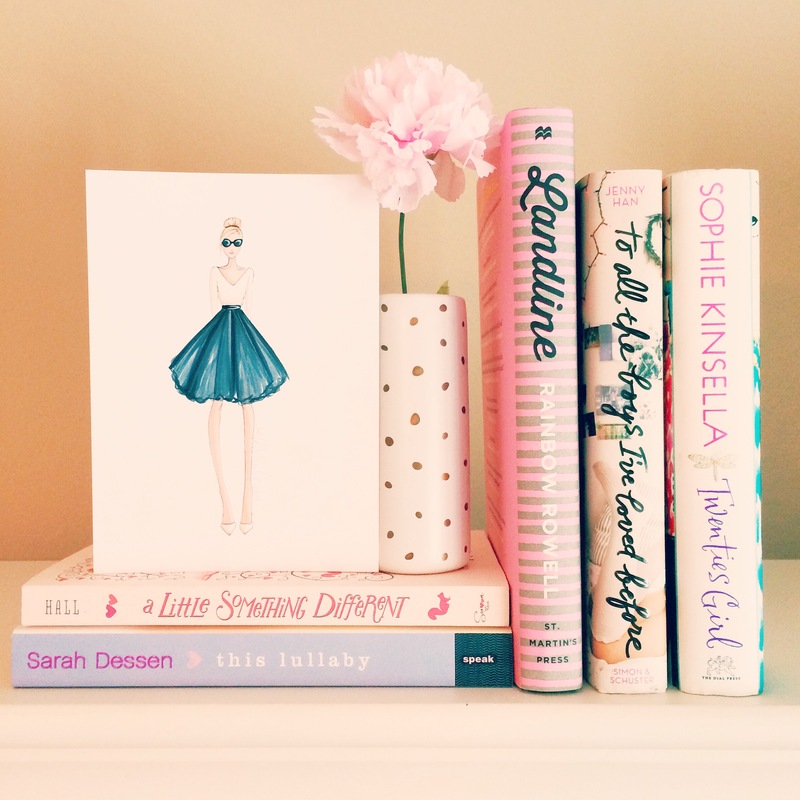 I’ve loved everything it has brought me, from new friends and fans to new books and nail art techniques I never thought I would experience! I hold this blog and these two passions so dear to my heart because on top of providing me with wonderful experiences, they’ve also been a place for me to turn in difficult times. I went through a very difficult breakup in June, and this platform became a way for me to forget about the sadness and find happiness in things again. 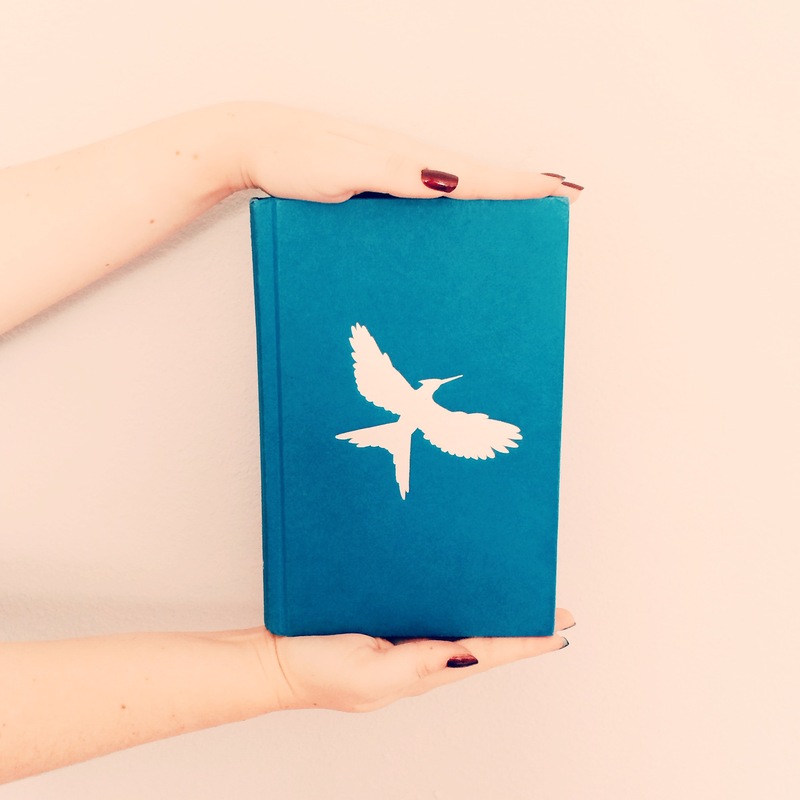 Without Novels and Nail Polish, I don’t think I would have healed as quickly as I did. On a happier note, 2014 also brought success in my career life. I joined an incredible company and became a Social Media Account Coordinator working in Downtown LA! I’ve met so many new people that inspire me daily to be the best ME I can be. Thanks for being a part of it! I can’t wait for all of the adventures 2015 brings! Happy Reading! 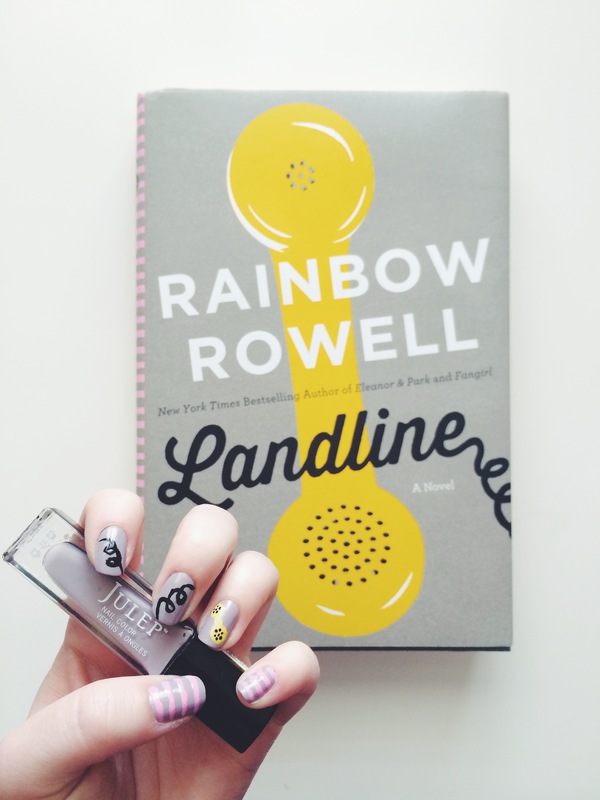 I absolutely love your Landline nail art! So gorgeous. And oh my goodness I see you have a hardcover of Sophie Kinsella’s Twenties Girl. I had no idea this existed. It’s perhaps my favourite book by her! Happy New Year Taylor! May the new year bless you with love, joy and peace!!! I still can’t get over how talented you are! I hope you have a Happy New Year and continue to share all your amazing designs!